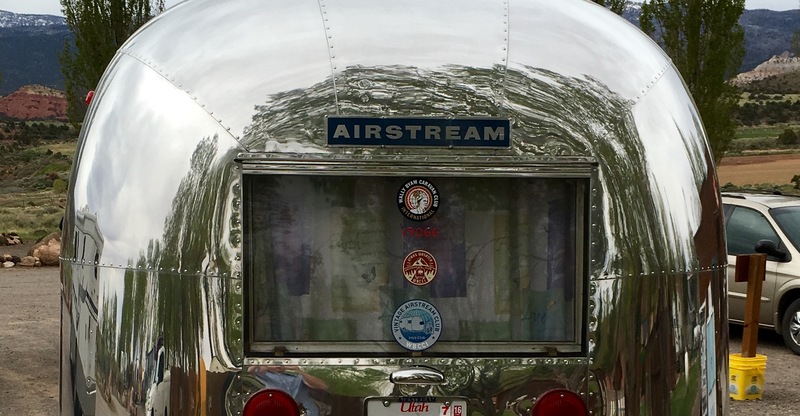 We’re a new unit with a diverse, friendly group of Airstream enthusiasts. 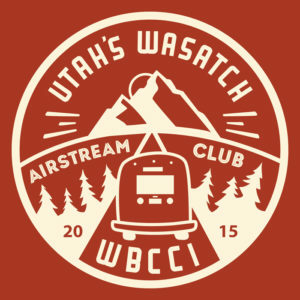 We are grateful to call Utah home – a scenic wonderland with countless places for Airstream adventures. Come join us today!! New and affiliate members are welcome. Come join us and show-off your AS!